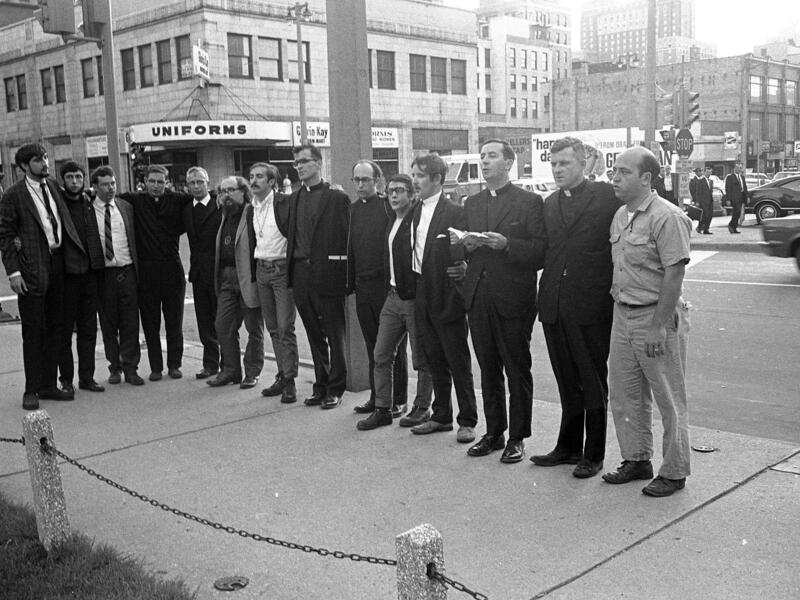 The Milwaukee 14, a group of anti-war activists, watch as the draft cards they took from a Milwaukee government building burn. WUWM's Maayan Silver chats with Bob Graf, who was a member of the Milwaukee 14. In 1968, Graf had left the Jesuits after about seven years, but he was still active in movements for the poor and needy. He was working with students and volunteering at the Casa Maria Catholic Worker House. 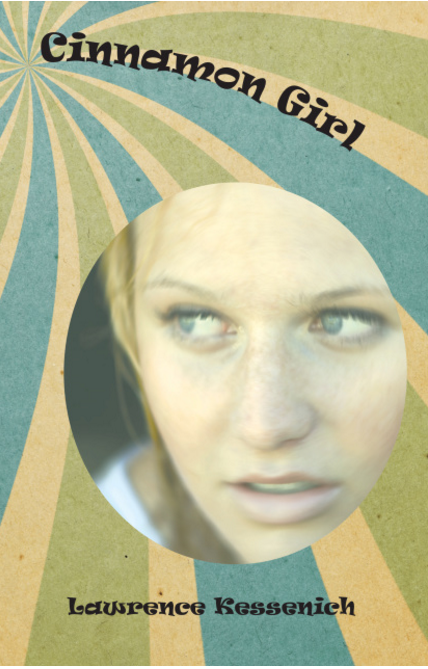 "In that time it was very active days, we did a lot of organizing at Marquette. There was a big movement at Marquette against institutional racism that year," he says. "So, when I left the Jesuits that year, it was sort of a natural flow of my life [to join the Milwaukee 14.]" 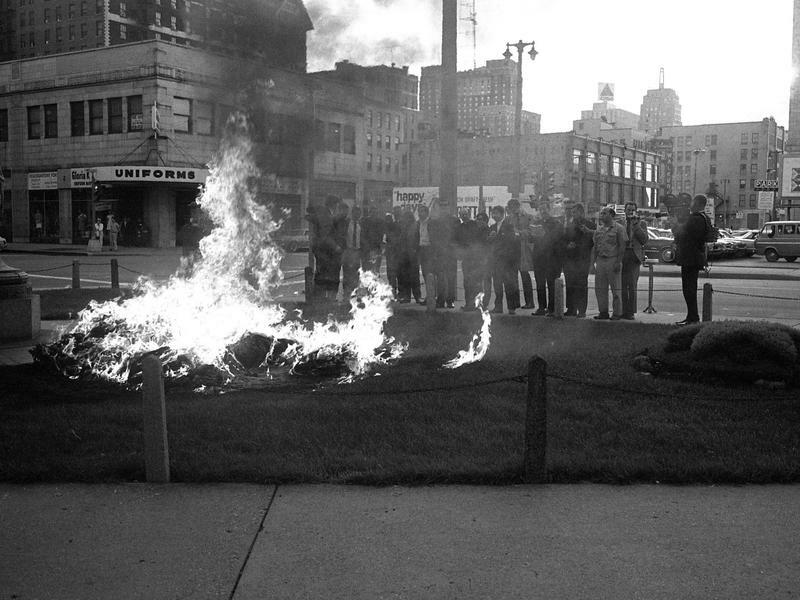 The Milwaukee 14 at the scene of the burning of the draft records. From left: Gerald Gardner, Bob Graf, James Forest, Lawrence Rosebaugh, K. Basil O'Leary, Jon Higginbotham, Donald Cotton, James W. Harney, Alfred L. Janicke, Fred J. Ojile, Michael D. Cullen, Anthony J. Mullaney, Robert Cunnane and Douglas Marvy. Lake Effect's Maayan Silver speaks with Bob Graff about what set the events of September 24, 1968 in motion. Because he was involved in burning the draft records, he was charged with burglary, arson and theft. He was eventually tried in state court on the charges, convicted by a jury and sentenced. He received two years in state prison and was paroled after a year. "I had a real passion for jail and prison reform ever since," says Graf. As a result, he opened up an independent high school for troubled kids, later he also went into business and worked as a community organizer. "After [I got out of prison], I couldn't protest too much. I had to do something more concrete," he says. Graf's stayed active in peace and social justice issues throughout the years. But he says now times have changed. "What I have too much of is all these petitions and electronic media. You text people, you call your senators and congressmen," he says. "You go to talks about this, you go to talks about that. Now we have 25 groups. There's just no action. There's no fire in it, so we get more of the same." While he has concerns about today's military spending, military weapons, he says people have gotten insensitive to it. 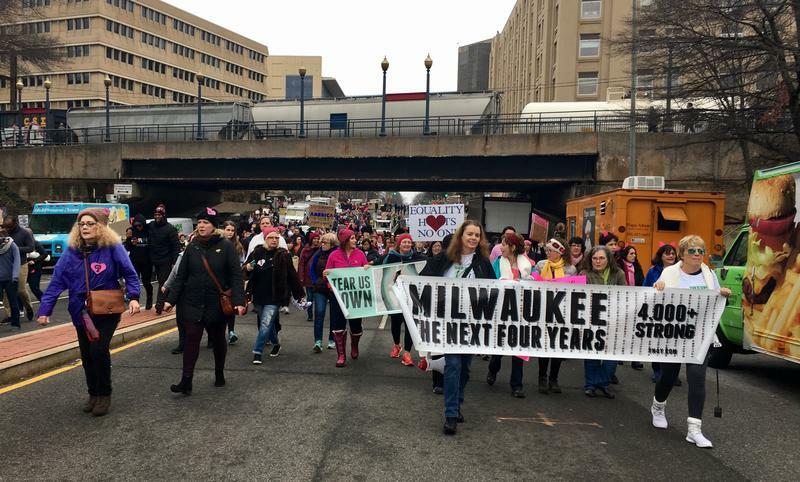 And a series of events to commemorate the 50th anniversary of the Milwaukee 14 were recently held in the city. He says the Milwaukee 14 Today celebration is not only to commemorate what happened fifty years ago, but also to inspire their children and grandchildren. He says there was also a memorial service for those killed in military actions. "There is hope that we get more of the spirit that we had before, that we can make a difference by doing things, by non-violent direct action, and that's what I'm trying to encourage," Graf says. The Vietnam War marked a turning point in American history. The war took place during a time of turbulent social change – the 1960s and early 70s saw huge strides in women’s rights and civil rights. The country also witnessed the assassinations of a president, a presidential hopeful, a civil rights icon and the killing of unarmed protestors at Kent State by National Guardsmen. 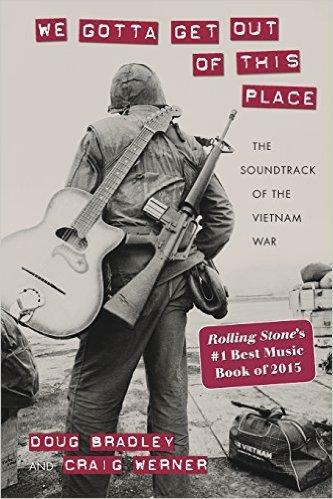 The song Cinnamon Girl, by Neil Young, likely brings listeners of a certain age back to a distinctive point in time... the end of the 1960s, when opposition to the Vietnam War was reaching a peak, and the country seemed on the verge of coming apart at the seams.